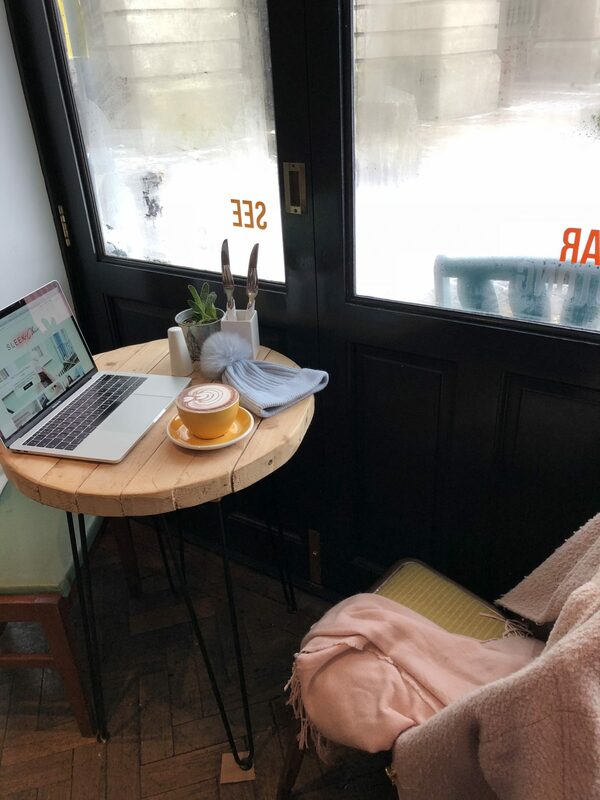 Despite not drinking coffee myself, I love nothing more than heading to a coffee shop on my days off for a delicious treat on the weekend, whether it’s by myself, catching up with friends or to get some work done, either way you just cant beat it. It’s a given that every coffee shop I also go to I have to Instagram the food. Cos, did it even happen if you didn’t take a picture though? There are so many cafes and coffee shops in Plymouth now which are both branded and Independent. Don’t get me wrong, I love nothing more than a Starbucks or a Costa, but when a hot chocolate and a cake comes to about £8 I would rather be lining the pockets of a local and independent coffee shop. In the past couple of years we have had lots of new ones popping up and of course I have been eating and drinking my way around them. 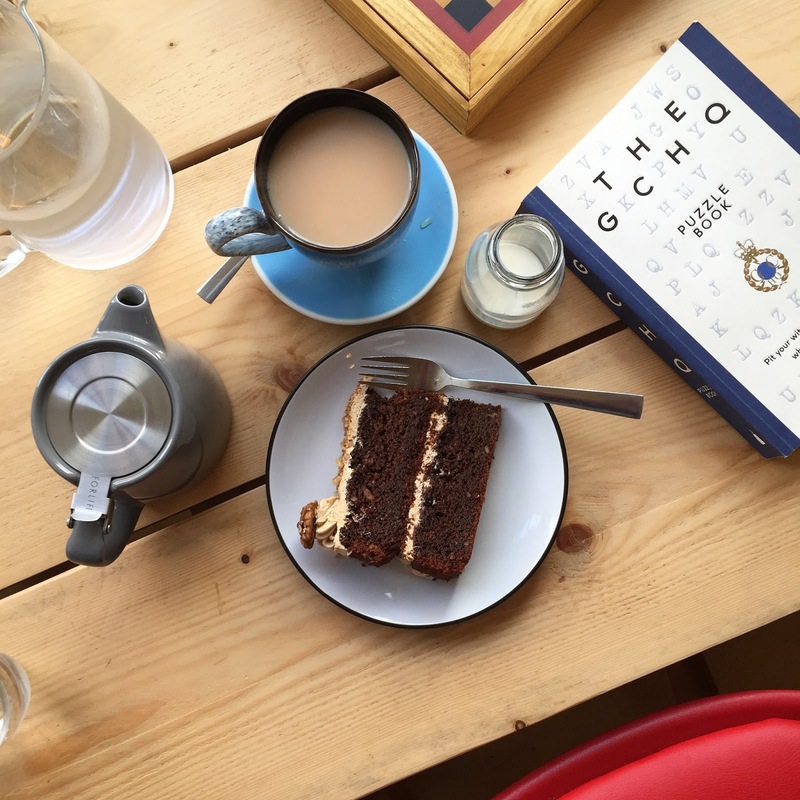 Based on my extensive time eating and drinking around Plymouth and so you don’t have to, here are 10 of my favourite independent coffee shops in Plymouth that everyone should visit if you ever find yourselves in Plymouth. Be warned that you may feel particularly hungry after reading this post! 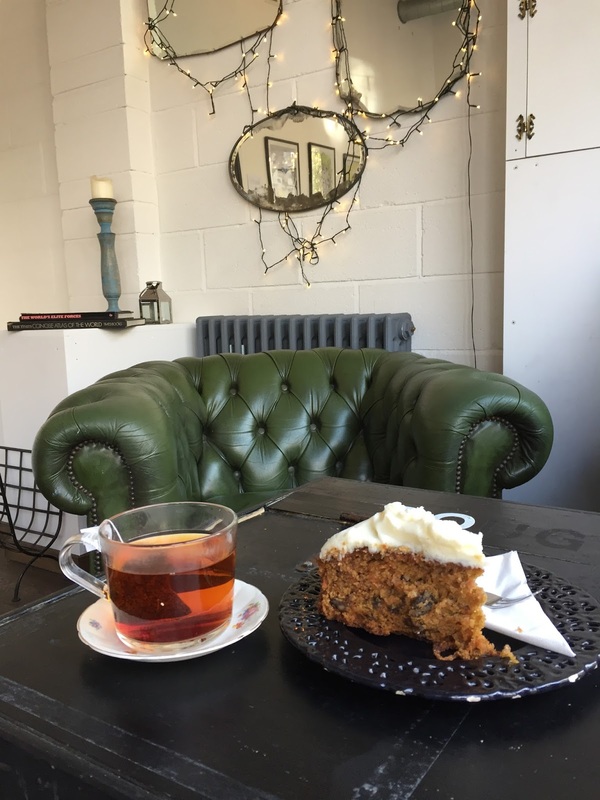 Rumpus Cosy is without a doubt one of my favourite quirky cafes in Plymouth, with mismatched cups and saucers and a delightful offering of drinks and delicious cakes, there’s something for everyone to enjoy. 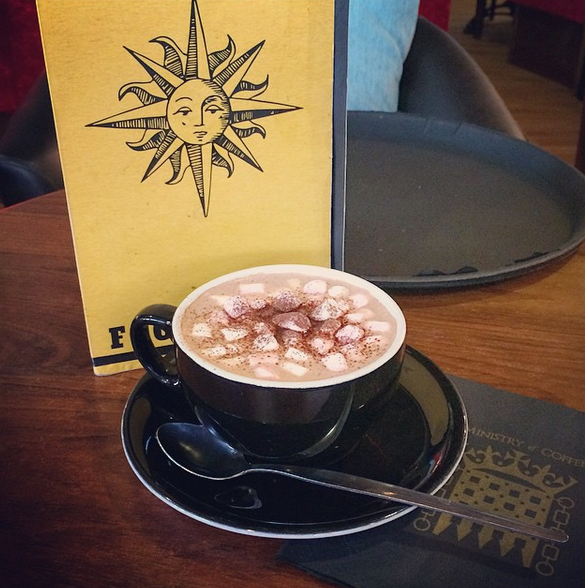 Their hot chocolates are amazing and are presented so well (see above), the marshmallows even come in a tiny plant pot – so cute! I just love little touches like this and it makes the place super Instagrammable (definitely a word!!). One of the Plymouth Blog Meets was also held here and it made the most perfect setting for it. 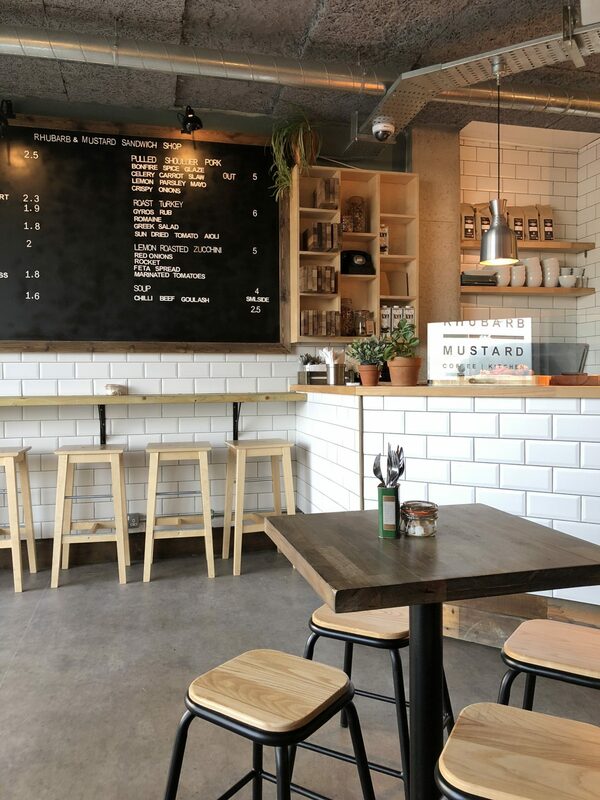 Located before the entrance way to the Royal William Yard, it’s become that favourite local cafe that you can go to again and again and never get bored of it. I’m talking first name terms with the owners and knowing your order off pat. Recently done up, The Boathouse Cafe is situated on the Barbican and has the most perfect view of the yachts in the harbour. They have a full menu and are often open late into the evening. This is a lovely place to stop off for a warm or cold drink whatever the weather. Prime Cafe Bar is without a doubt one of my favourite cafe finds from 2016, and it’s not a place that many people know about. It’s tucked away in Ebrington street which since the arrival of some new cafes I’ve never even visited before, and I had definitely been missing out. Ebrington street is really up and coming in Plymouth with a bit of an edgy vibe to it. 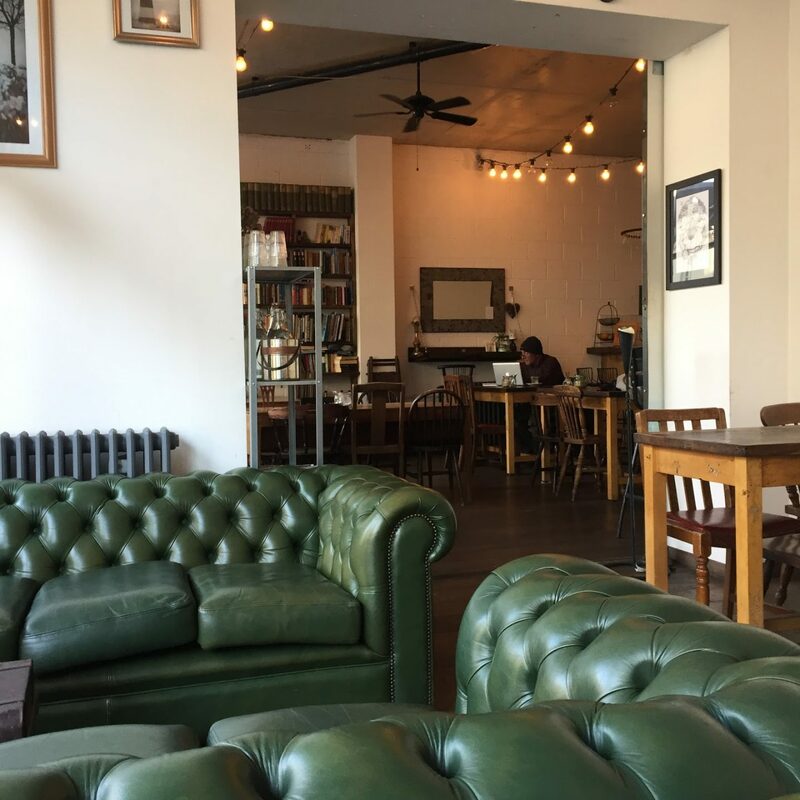 Prime Cafe Bar is a place that I could imagine coming to by myself, sinking into their cosy armchairs and blogging for the day, whilst surrounded by copious amounts of tea and of course, cake. The best bit? No one would bother you. 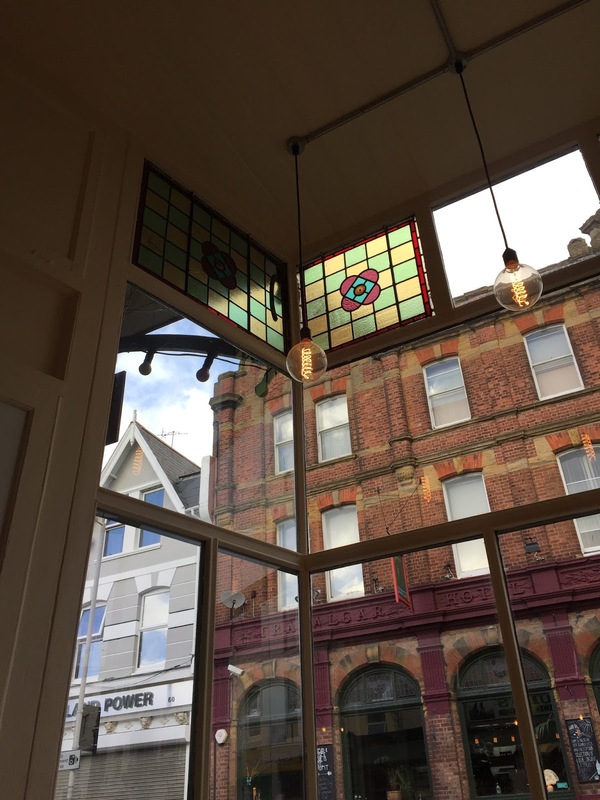 It’s probably one of my favourite coffee shops in Plymouth with a definite Hygge factor. Their cake is amazing, and they serve generous portion sizes as you can see below. It’s 100% worth a visit away from the hustle and bustle of town, and if you get a window seat it’s perfect for people watching! 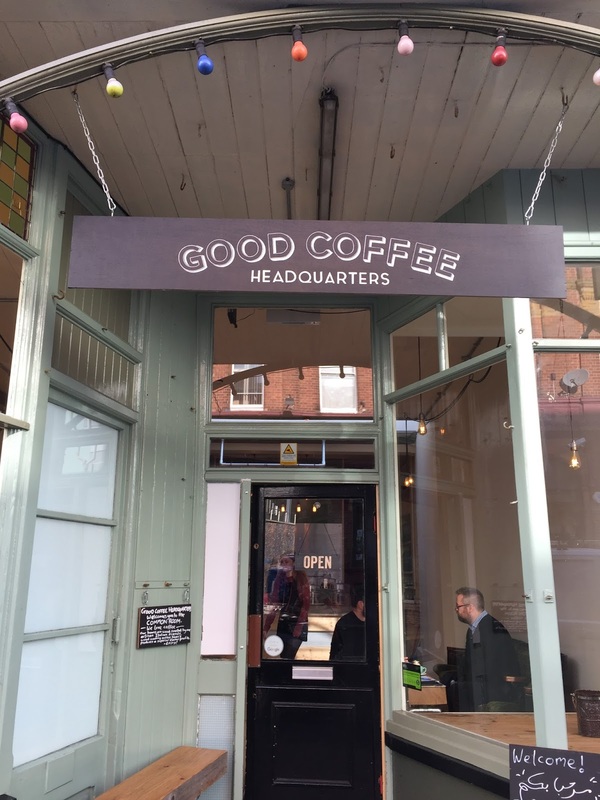 One of my favourite finds of 2017, GCHQ was one of the newest independent coffee shops on the scene at the end of 2016, and they are also situated in the up and coming area that is Ebrington Street. I mean, light bulb envy, seat envy, cake envy and even puppy envy – this place is a wonderful escape from life for a couple of hours. Coffee and a slice of cake won’t set you back much, and you’re free to sit and relax for as long as you like. I love the idea that lots of locals regularly use this coffee shop because of their amazing coffee. I can definitely imagine myself coming back, watching the world go by whilst getting my blog on with a rather large slice of cake. 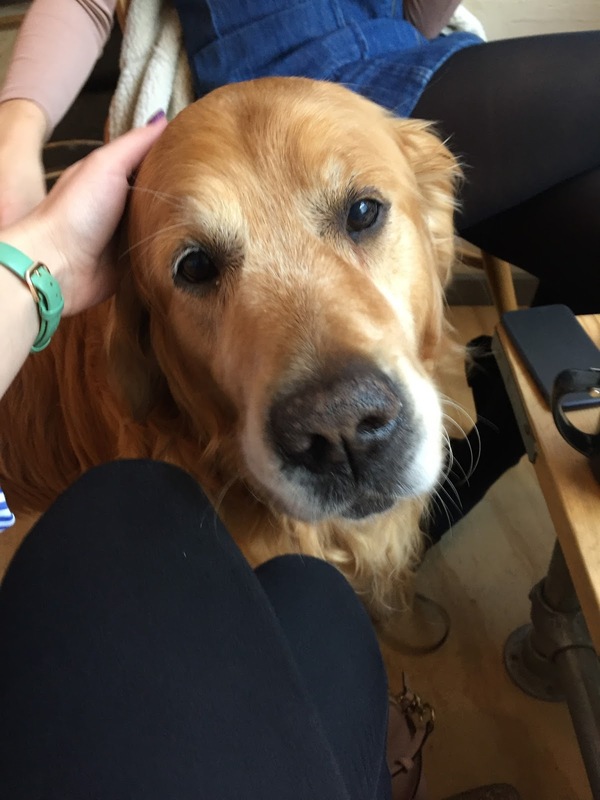 I’d been following their Instagram page for a while before I first visited, and noticed that they had the cutest little waiter who’s in fact a Golden lab called Ozzy. Having a little face appear at your table isn’t unusual, but he’s super friendly and adds a bit of extra character to the place. If you’re at a loose end on a weekend, I’d definitely recommend you to stop by, it’s such a refreshing change from the centre of town! The lovely owners have also kindly offered all of my readers a 2 for 1 offer on tea and coffee, just say you came from my blog to claim the offer! 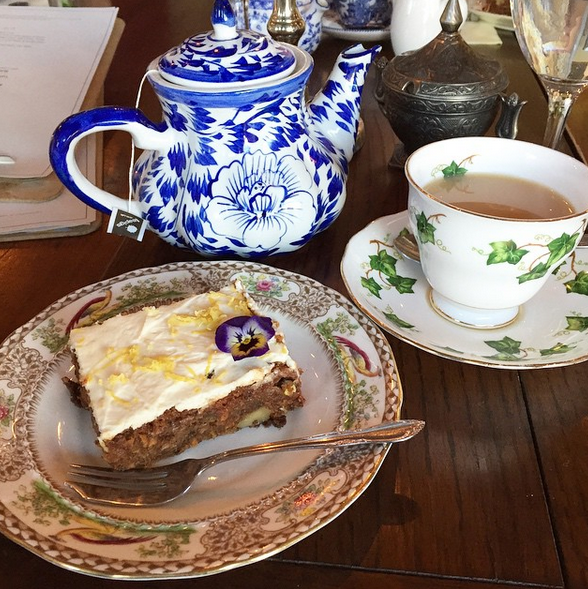 Located in the heart of the Barbican, this quaint tea room is stuff that dreams are made of. With mismatched tableware and a cluttered interior this place oozes character, old fashioned tea rooms are few and far between and this is the first one I have found in Plymouth. 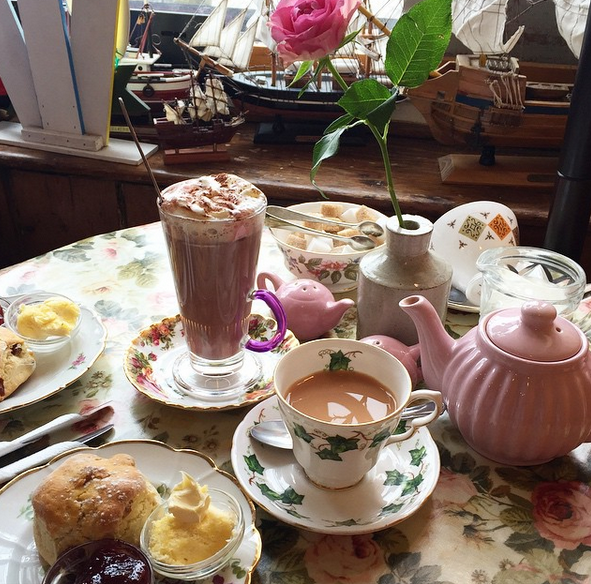 Their cream teas and cakes are SO yummy, you’ll also have a pretty sweet view of the harbour! This one hasn’t been open for very long and is situated on Mutley Plain. I absolutely love the concept of this coffee shop as you can combine washing your laundry with stopping off for a coffee and a piece of cake. Waiting for your washing to finish can be boring so I think this concept will really work. Needless to say you don’t need to be washing your laundry to be able to go! Rhubarb and Mustard was that cafe that I would walk past every weekend and exclaim ‘I really want to go in there’ – alas, during the winter at least they don’t open on the weekends which is fair enough because situated opposite the Pavilions I don’t think there’s all that much footfall on the weekend as most people head to the centre or elsewhere. However, I managed to make it down their one weekday and fell in love. I just love that Plymouth is home to such an amazing selection of cool, different and most importantly, Instagrammable eateries. They have a different lunchtime menu everyday, but mostly I’m there for their hot chocolates and cake, OBV. 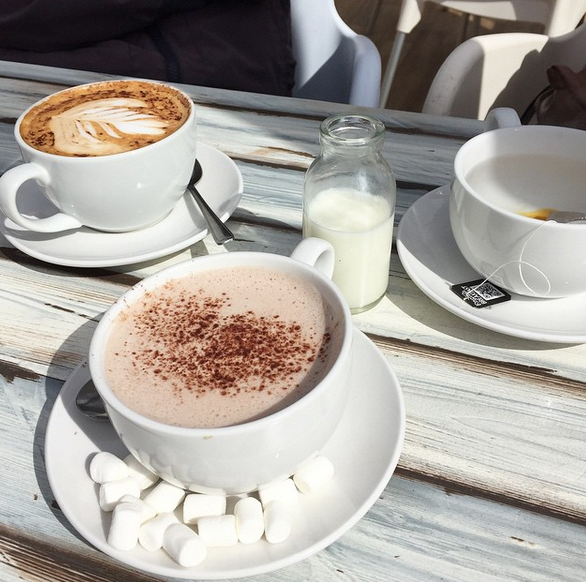 If you’re a hot chocolate fiend like me you won’t want to miss out on reading my post on 7 of the best places to grab a hot chocolate in Plymouth. Who doesn’t love chocolate? On the cobbled streets of the Barbican you’ll find Choccaccino, you’ll be warmly invited in by the sweet smells of chocolate, and there is plenty of chocolately delights to choose from. 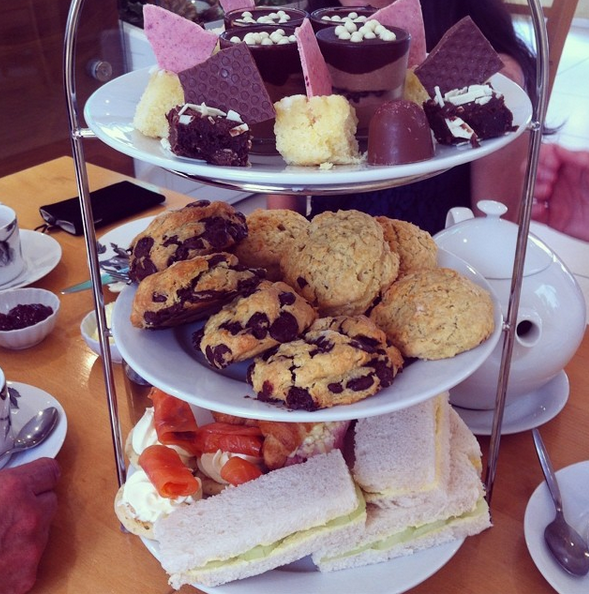 I treated my mum to an afternoon tea here last year and everything was chocolate themed, there were chocolate chip scones, chocolate sauce, truffles, mousses…the list goes on. Is there ever such a thing as too much chocolate? I’ll let you decide! Last but not least is the Americano Coffee House! Located in the busy shopping area of Plymouth by the Drake Circus mall, I can only describe the interior as looking like a cave, but a nice one! So many comfy chairs and sofas and everything is lit up by twinkly fairy lights. There is so much choice of smoothies, milkshakes, warm meals and cakes to indulge in. This is a perfect place to visit in the winter as it’s just so cosy! Just for reference this was updated as of August 2018 and they are all still very much open! Have you visited any of these before? Which coffee shop would you like to visit in Plymouth? 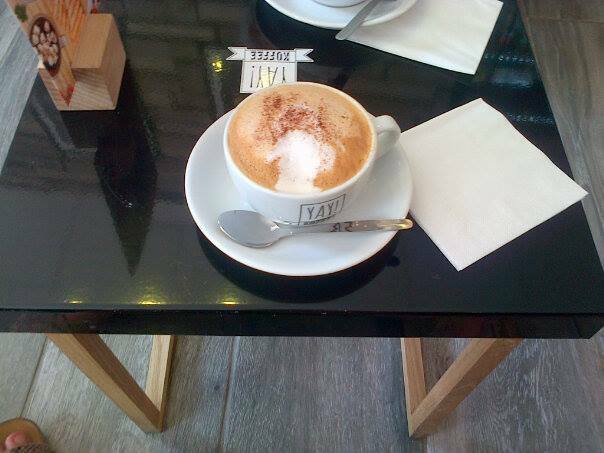 Do you prefer chains or independent cafes?